Success Story – Precision Products Inc.
E. Don Smith, senior sales engineer at Precision Products Inc. in Dalton, Georgia, discusses the company’s business growth driven by ISO 9001 and AS9100C certifications. Founded in 1993 as a family/woman-owned business in Dalton, Georgia, Precision Products Inc. is a high precision parts manufacturing company. They make parts to order, either based on provided specifications or through reverse engineering, to support manufacturing operations in a variety of industries. 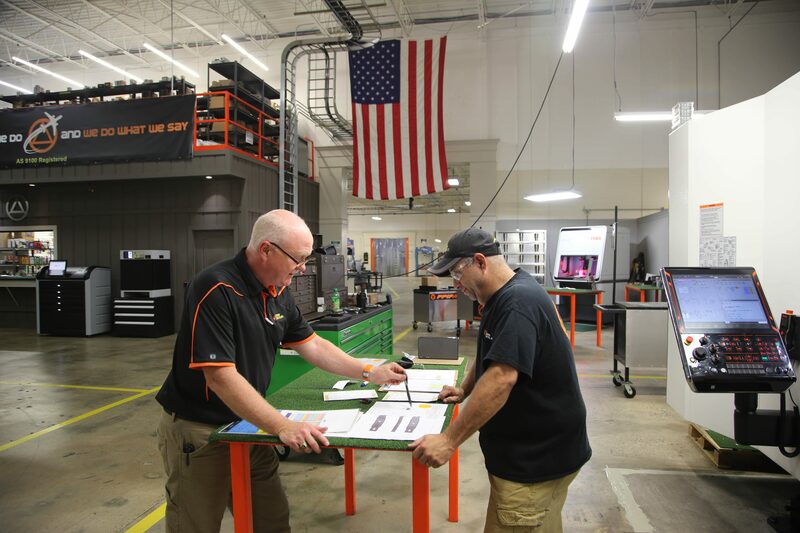 Over the course of nearly ten years, Craig Cochran, GaMEP project manager, has worked with Precision Products, a machine shop in Northwest Georgia, to help them create and continuously improve their quality management system. As part of the process of certification, Cochran has helped the company analyze and problem solve their processes, communication systems, and documentation efforts. These efforts culminated in their certification to ISO 9001:2008. 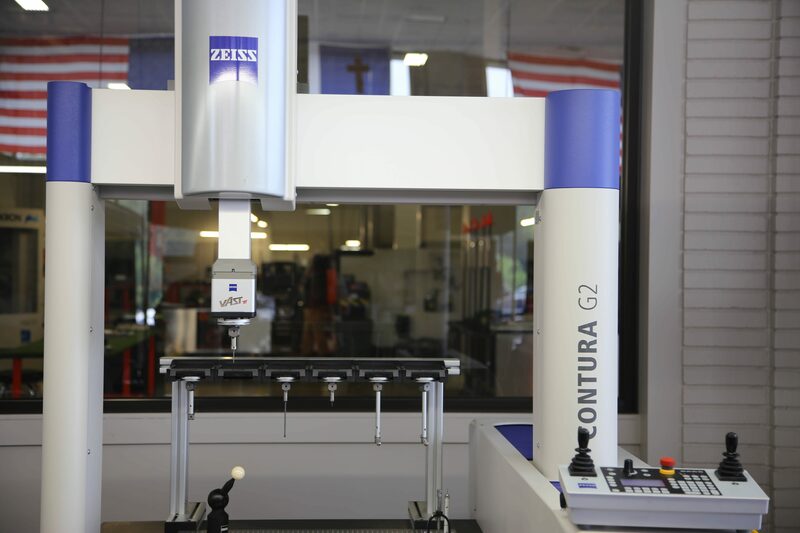 QMS certification opened up the opportunity to work with many new customers and industries. One of those emerging industries was aerospace, which played right into their core competencies of tight tolerances and exacting specifications. There was one obstacle: AS9100 certification, which is required by many aerospace customers. The company seized the opportunity to work with Cochran again to pursue AS9100. “The aerospace certification was remarkably easy since the company had already adopted a mindset of continual improvement and employee involvement. Precision Products holds itself to much higher standards than any auditor would,” said Cochran. In 2016, after a rigorous series of training events, internal audits, and implementation sessions, the company achieved AS9100C certification and became a supplier to the aerospace industry. This opened up an entirely new market for the company, which has increased their business substantially. In the next year, they plan to pursue the next level of certification, AS9100D. Download the Precision Products, Inc. Success Story Flyer.